Sr. Lucia wrote this work as a response to those to had written to her expressing their doubts, questions and difficulties about Our Lady's appearance to the children at Fatima, and her companions, Ss. Jacinta and Francisco. 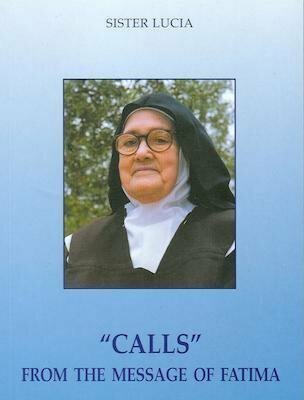 Through this book, she helps the reader grow in his or her desire to live the Fatima message with greater fidelity.